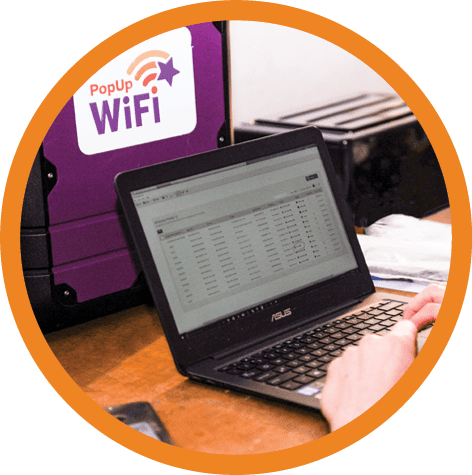 Let us take you through the PopUp WiFi hire process from beginning to end. 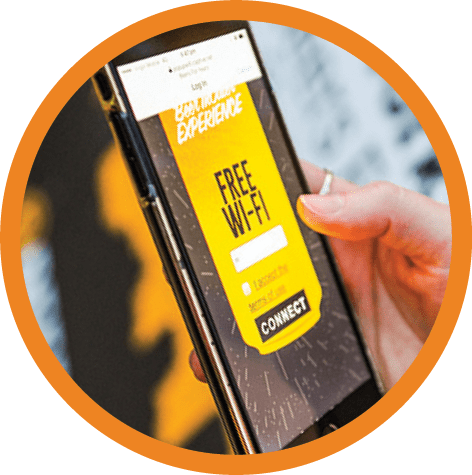 When you get in touch with our team of WiFi experts we’ll consider a few key elements of your event to make sure you get the best WiFi solution, whether it’s just one of our products or a mix-and-match combo. You can check out the difference between our WiFi units in our handy product comparison chart. 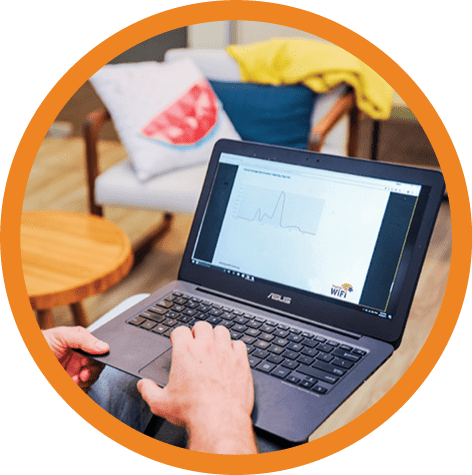 Once your WiFi solution is booked in, our internet experts configure your WiFi unit specifically to meet your production and marketing goals. Choose your network names and passwords and make your WiFi your own. If you’ve chosen to use our CAPTIVATE marketing integration to attract pre-qualified leads, grow your email list and more, this is the time to get your splash page designed and emailed to us so we can get it ready for your go-live date. 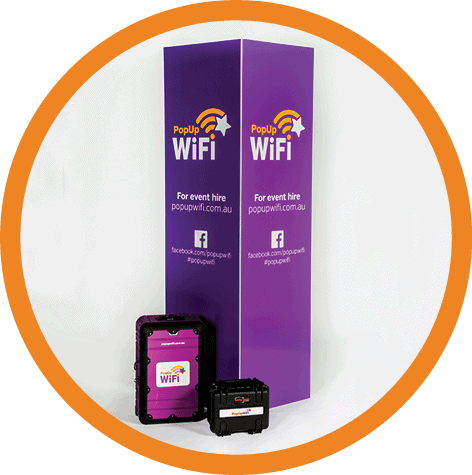 Your PopUp WiFi unit/s will be delivered to you the day before your event, pre-configured and ready to go. Just plug in to a power source, wait for it to warm up and your WiFi will be ready to roll. 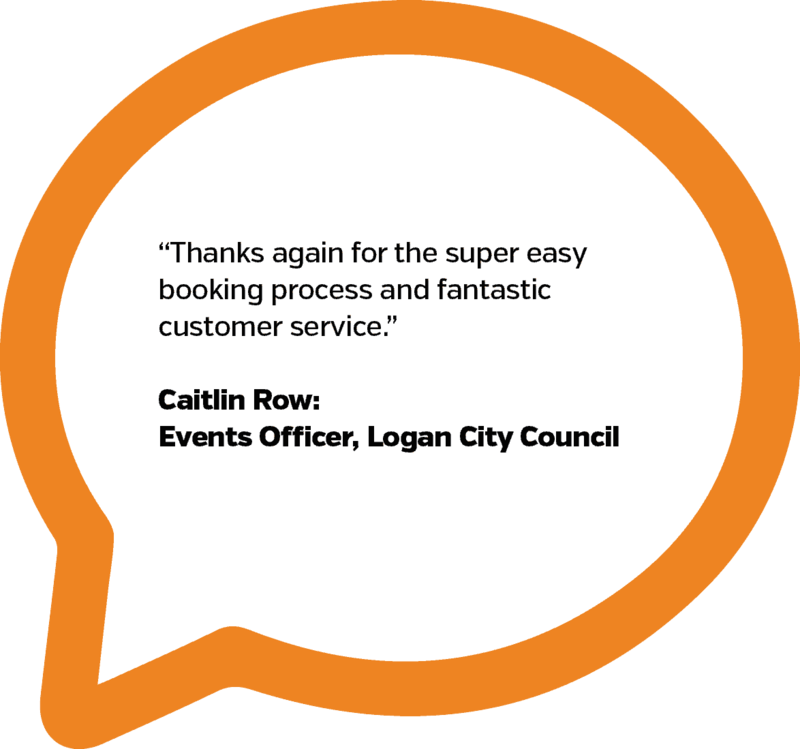 If you’ve hired one of our Tower units, a member of our team will come to you on-site and take care of everything so you can stay focused on the event at hand. No need to worry, we’ve got your back! 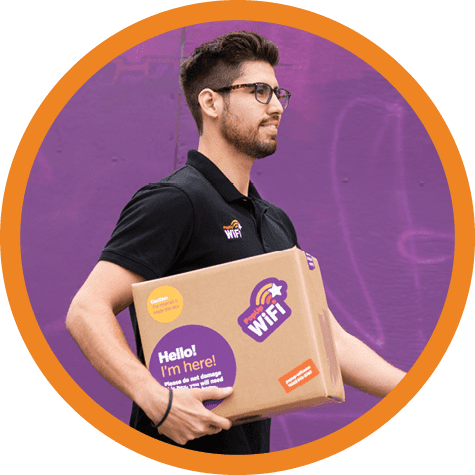 All PopUp WiFi hires come with live remote support so our WiFi experts will be on call throughout your entire event, fine-tuning your WiFi to make sure it’s just right. You can even set data usage limits for us to monitor so you don’t get any nasty surprises. 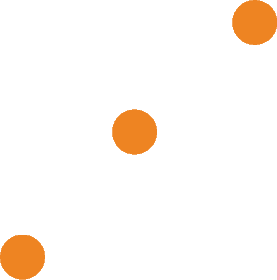 Find out more about our live support here. 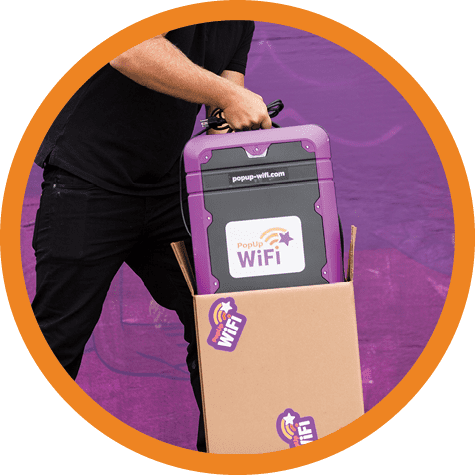 Once your event and its WiFi have been a smashing success, simply pop your PopUp WiFi unit back in the box it was delivered in and follow the return instructions to send it back on home to us. If you’ve hired one of our Tower units, we’ll take care of everything for you. If you’ve selected crowd counting or network usage reporting, we’ll send you all the stats. Find out how many people attended your event, how many devices connected and for how long, and how much data was used. 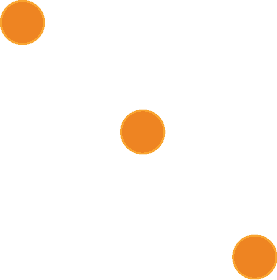 Or, if you selected CAPTIVATE, we’ll send you the list of emails or survey responses that were collected so you can jet-power your marketing efforts and future events. Interested? 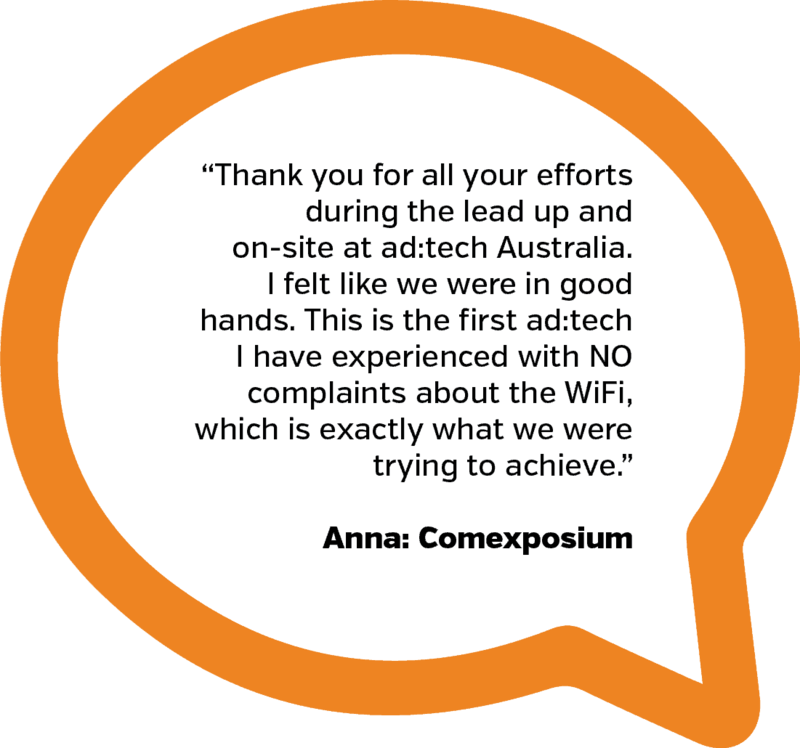 Contact us to get a quote straight from one of our event WiFi experts.